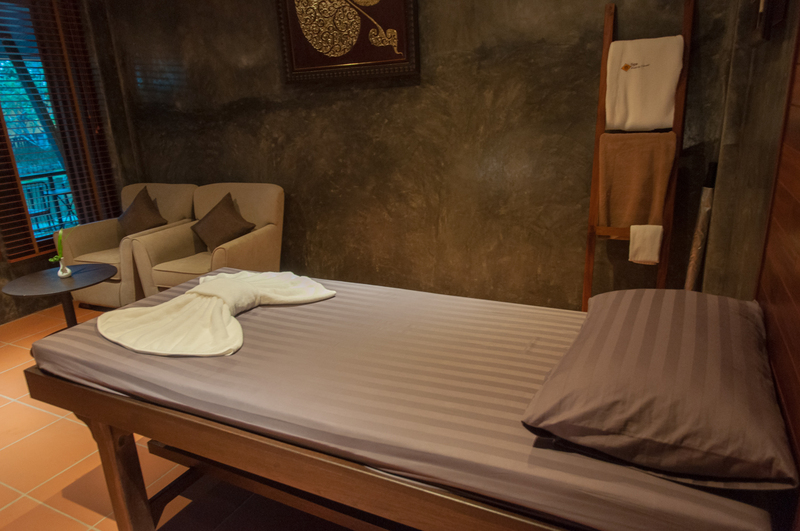 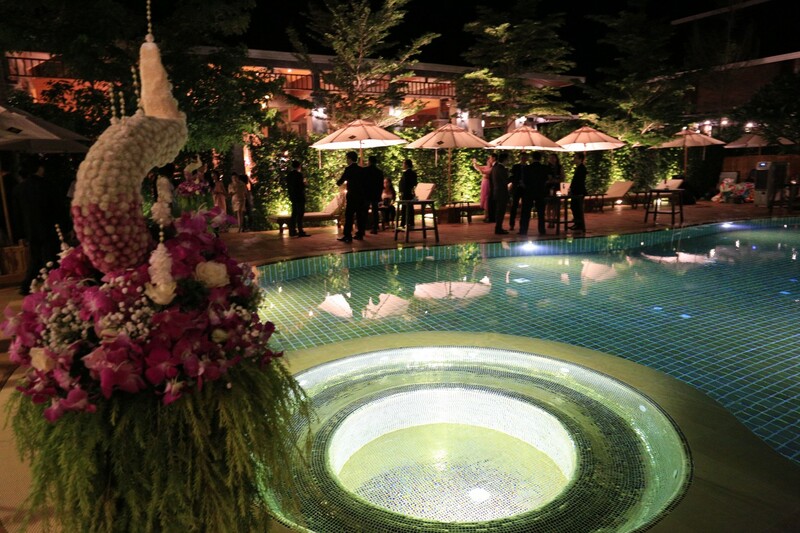 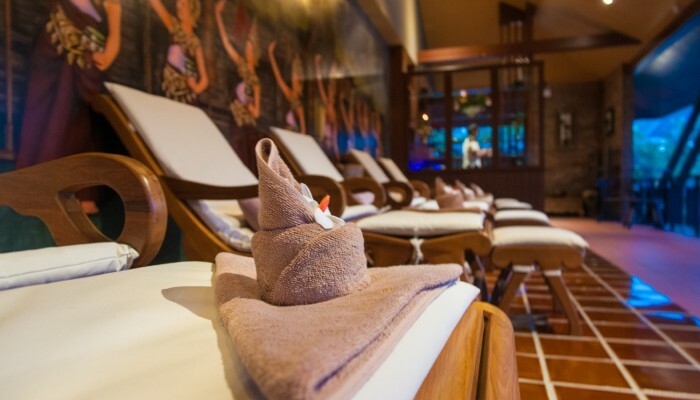 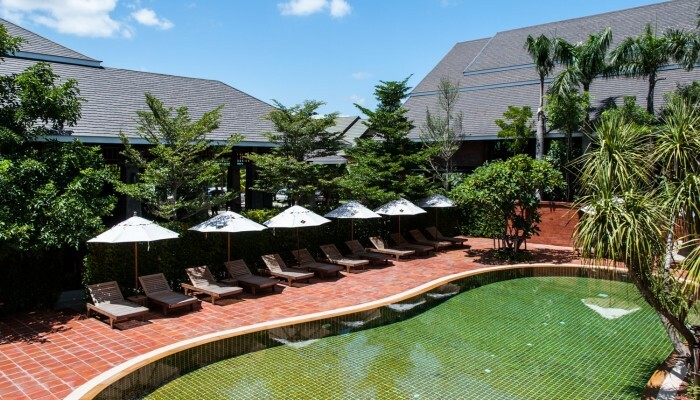 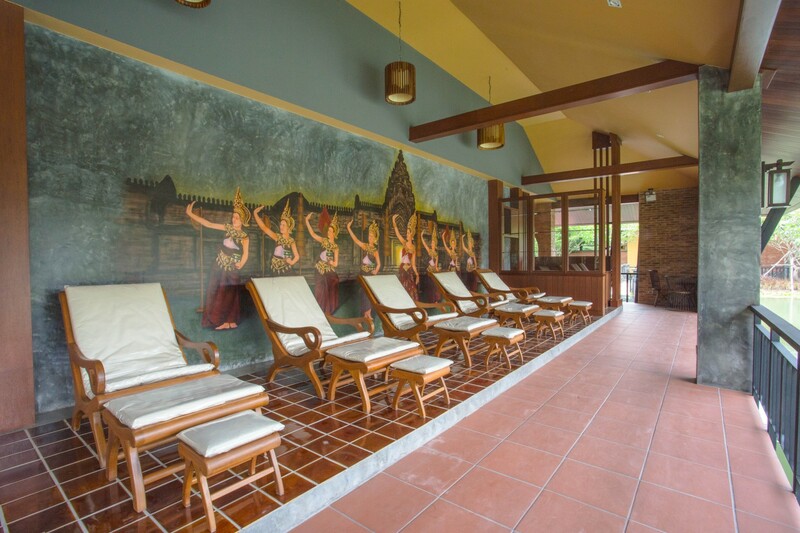 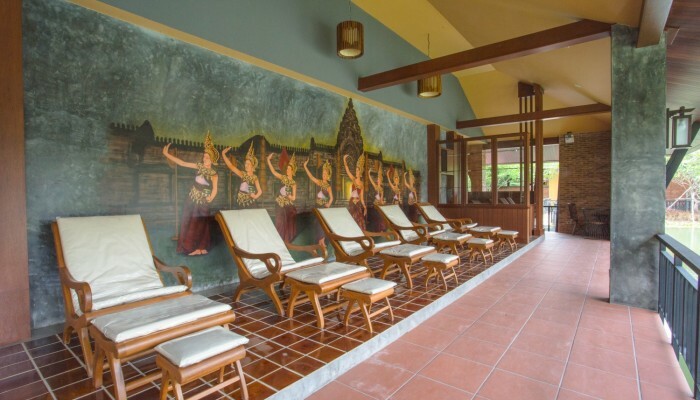 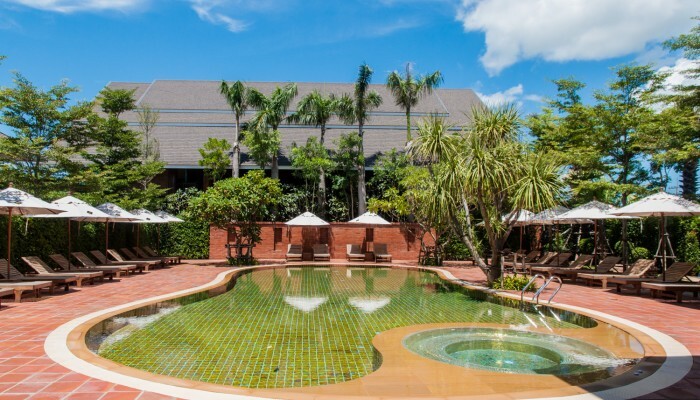 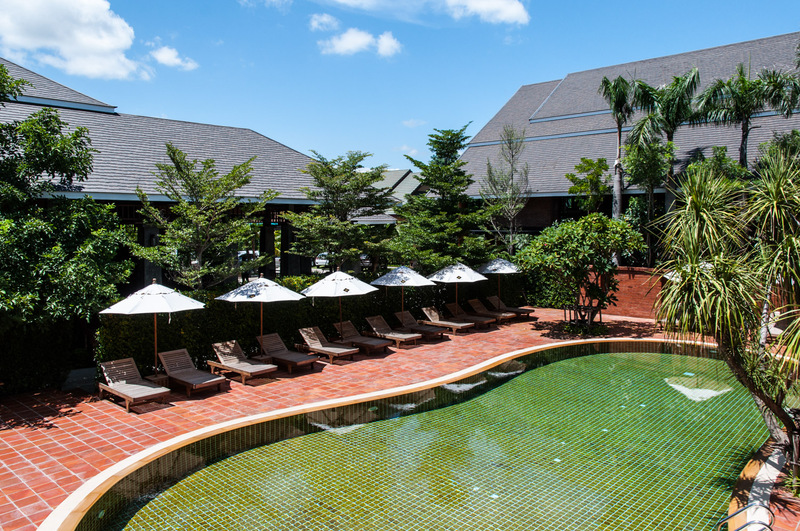 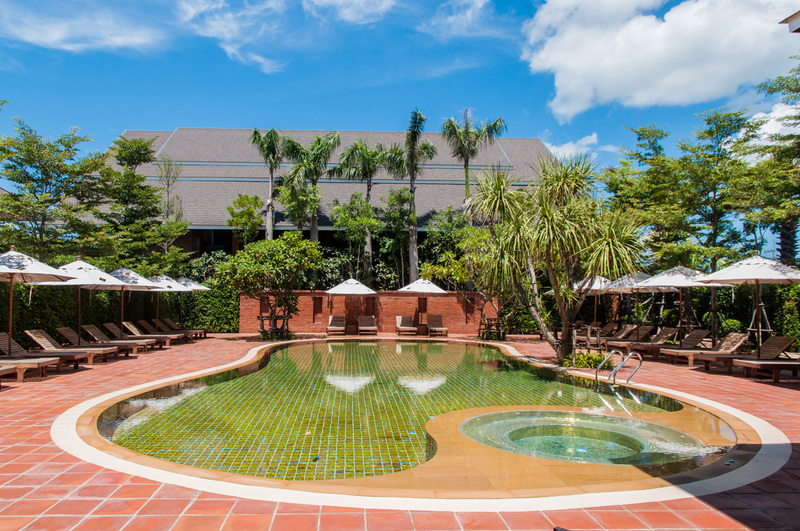 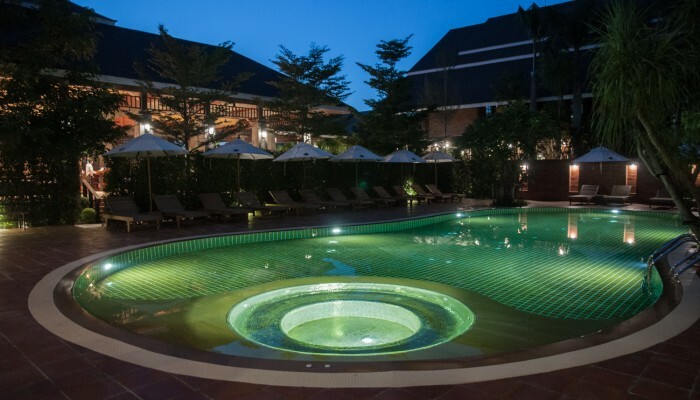 Welcome to the De l'amour Spa, a sanctuary of wellness in Buriram. 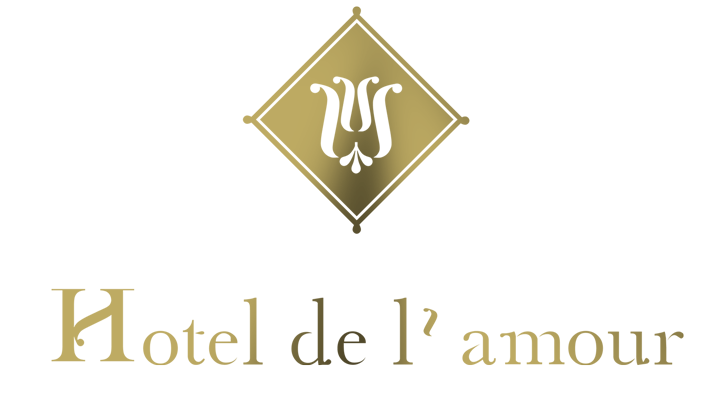 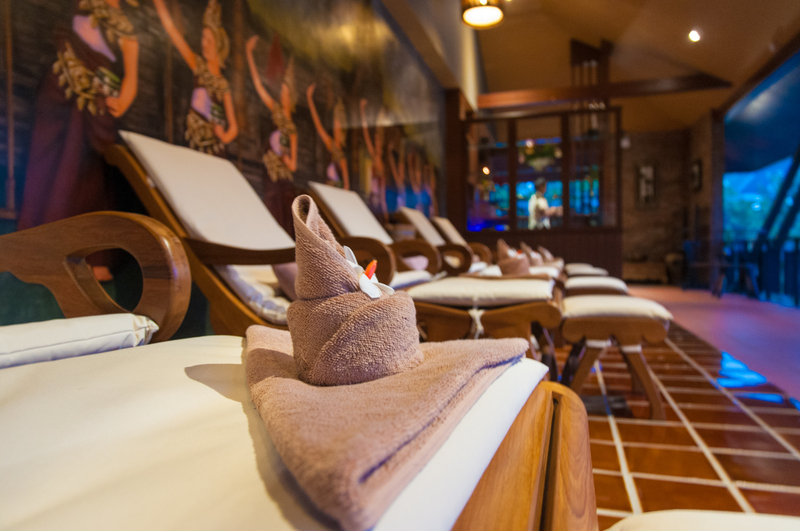 Inspired by natural beauty, We bring you exclusive therapies Choose from facial, body and massage therapies or Thai Massage , Beauty Scrubb , Waxing with a lot of scents. 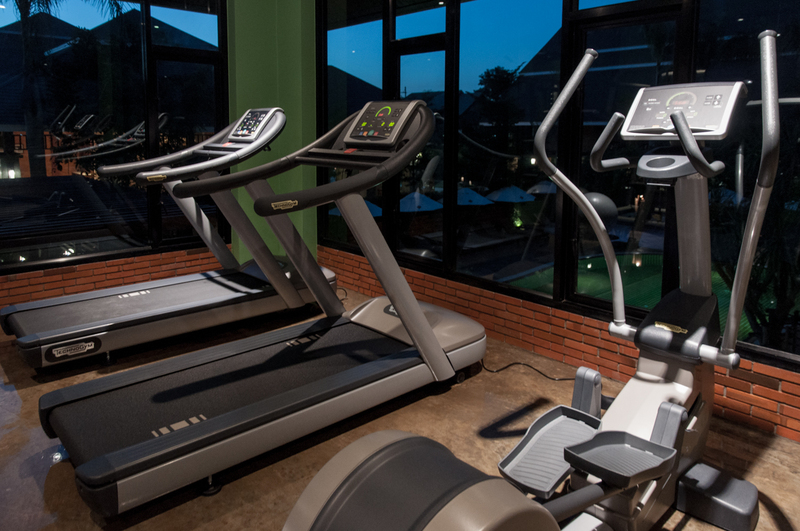 Enjoy the journey as well as the destination. 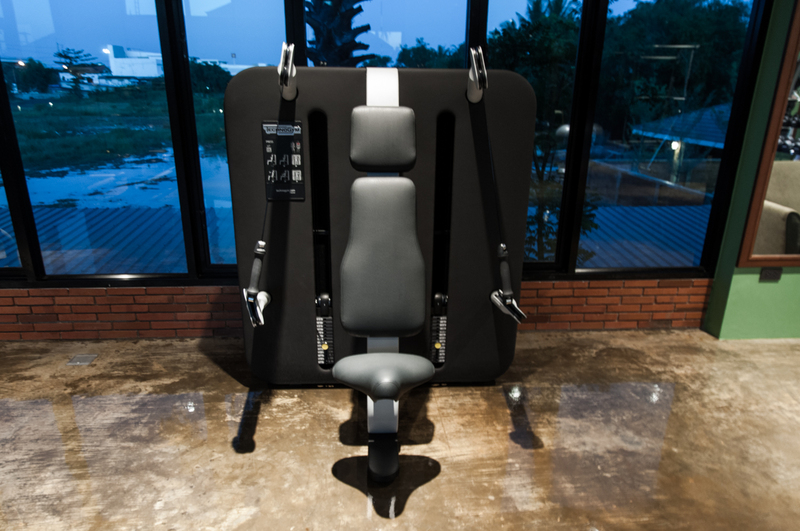 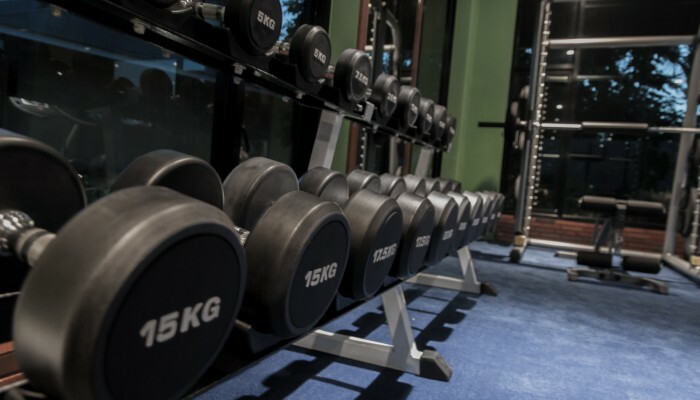 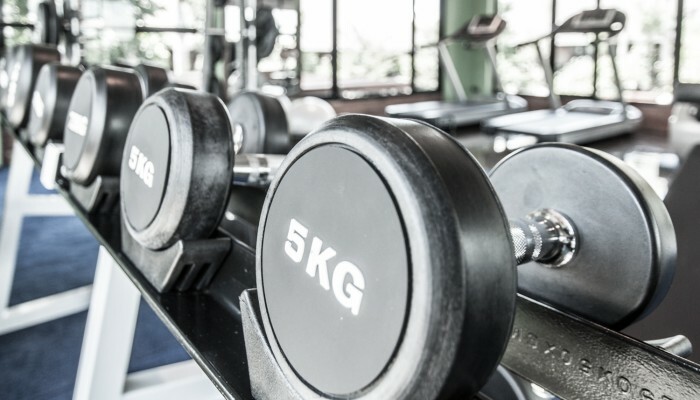 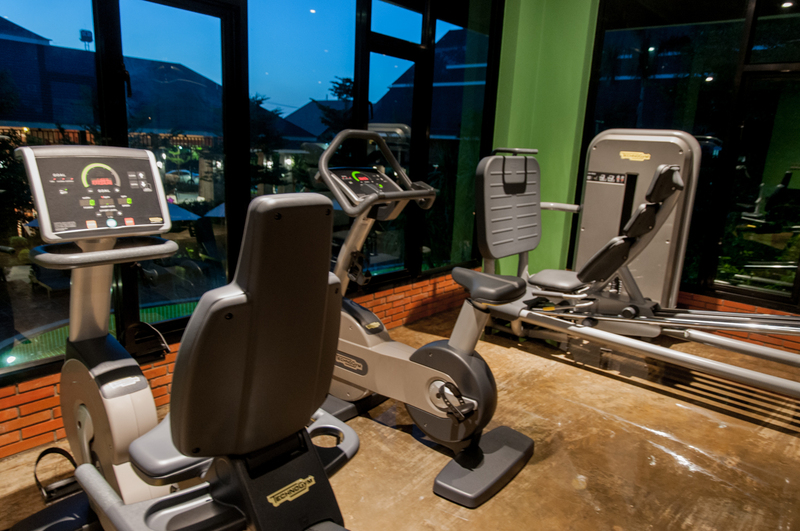 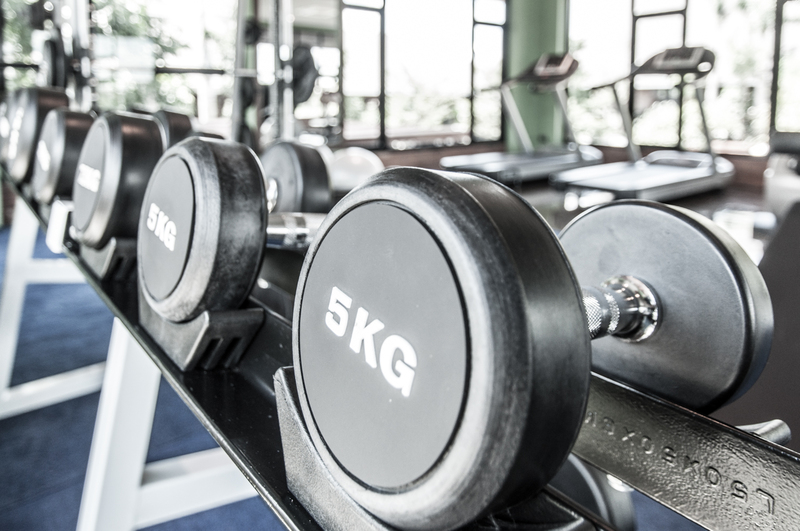 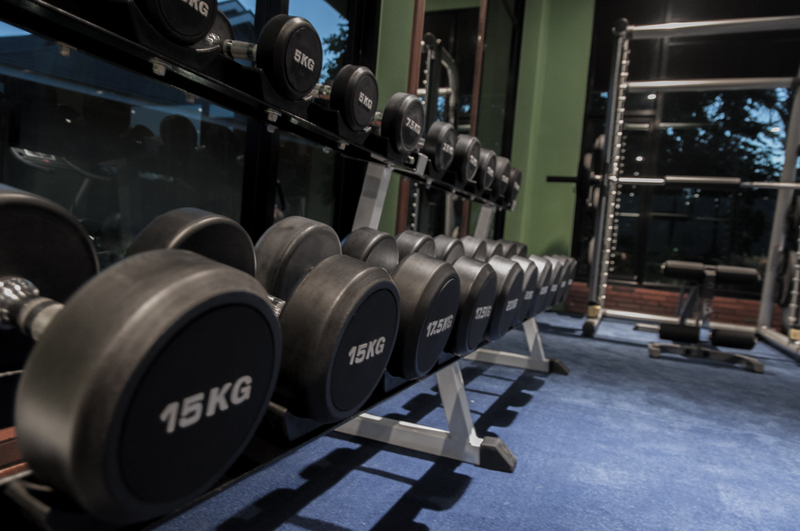 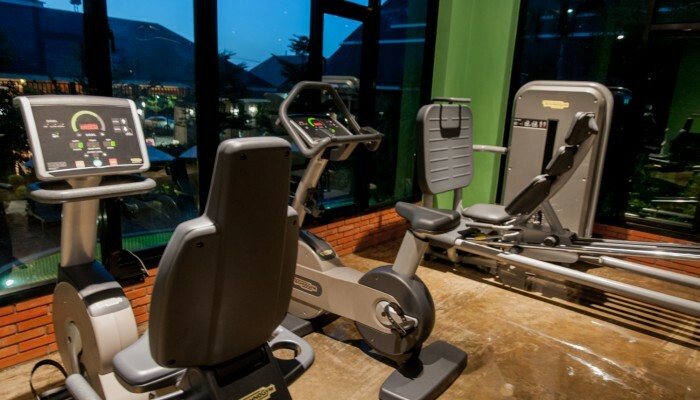 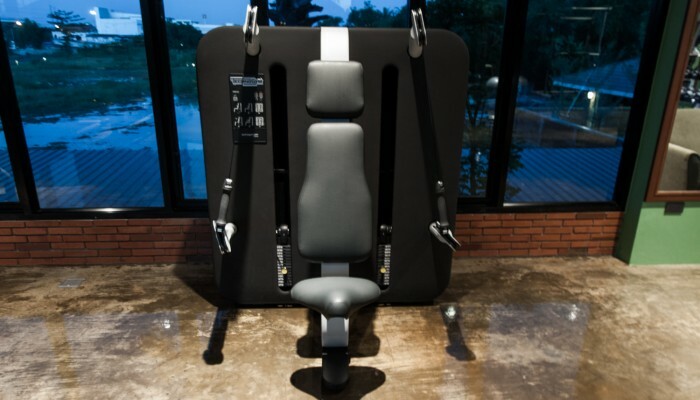 The hotel’s Fitness room, is in private zone with swimming pool at the next to lobby, features latest-generation Technogym brand cardio and strength-training equipment. 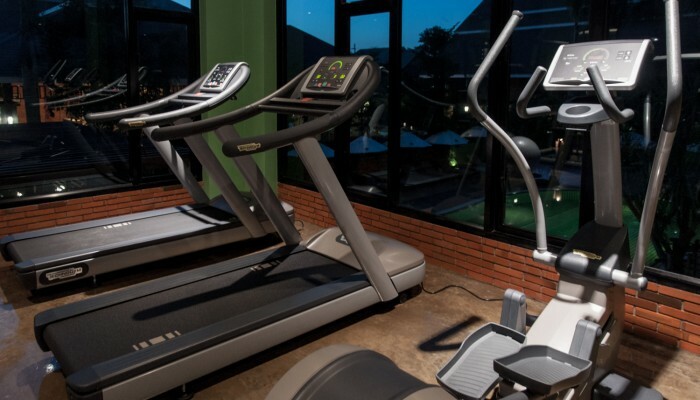 All cardio machines. 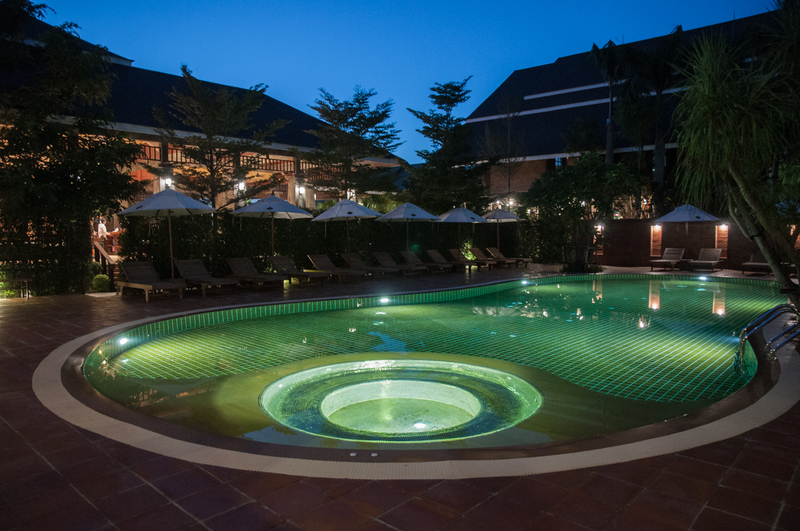 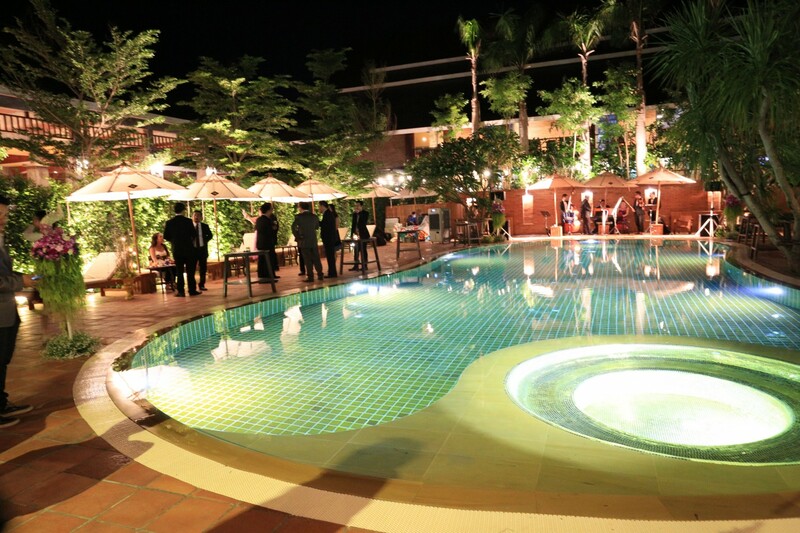 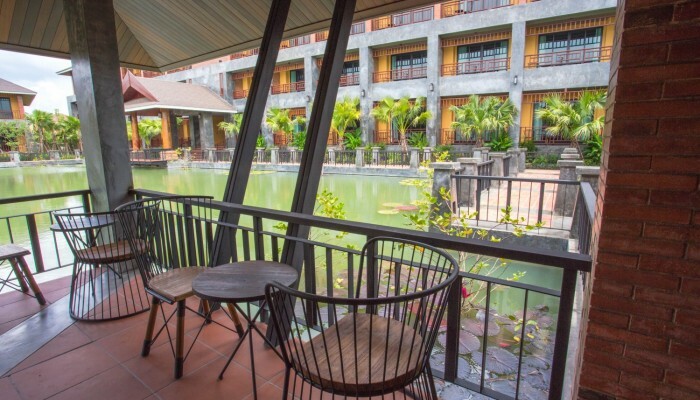 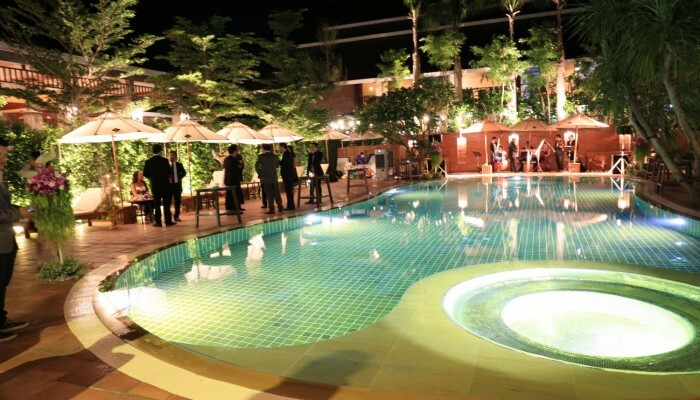 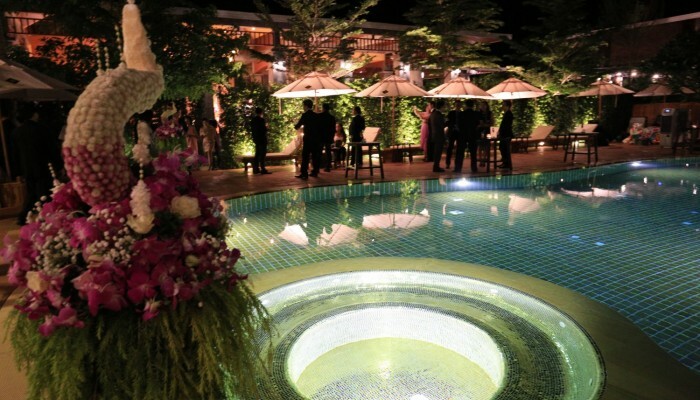 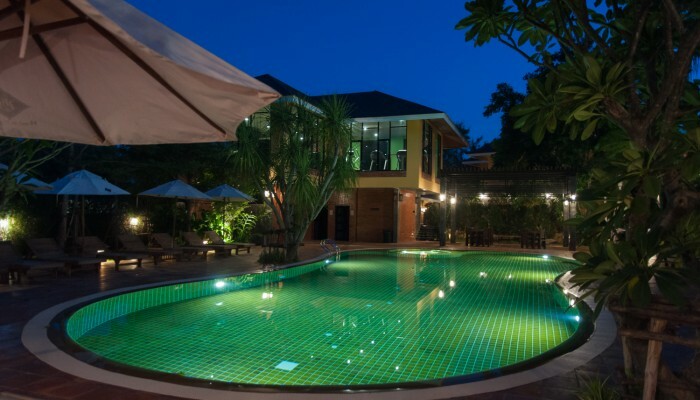 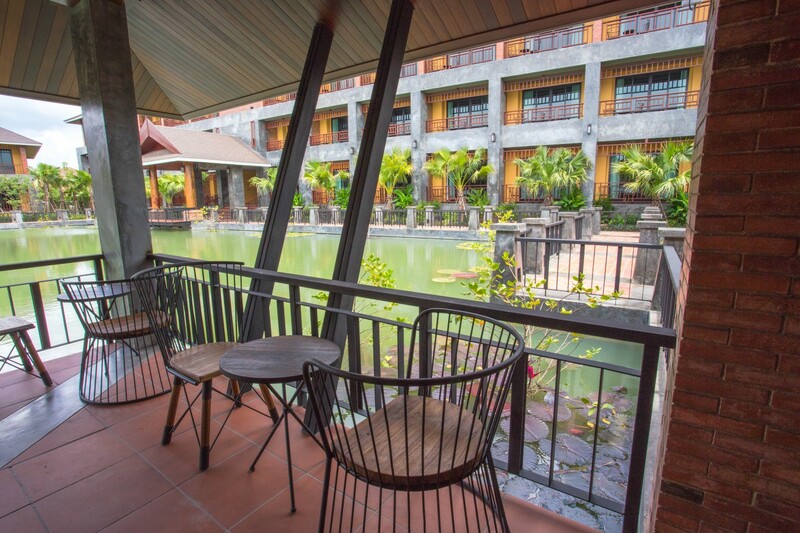 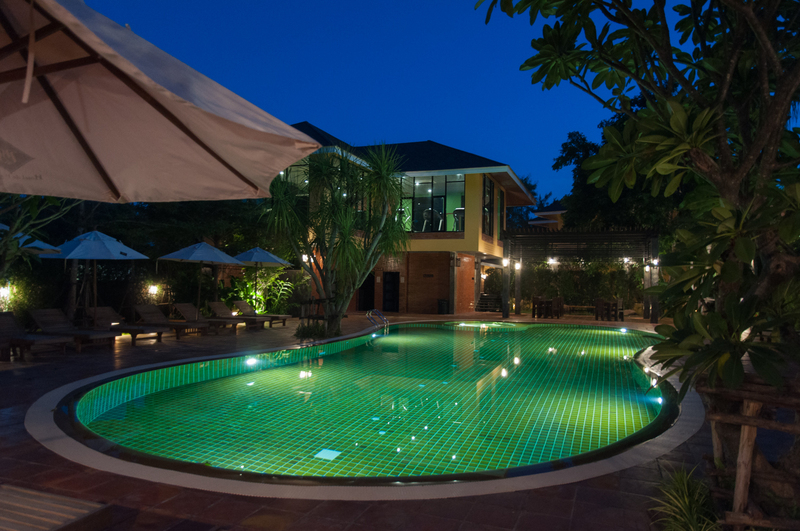 Guests relaxing with the hotel swimming pool enjoy natural views as well as cool drinks and gourmet foods from our Bar.